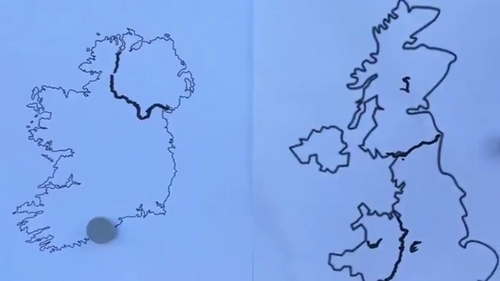 Can you draw the border with Northern Ireland? Channel 4 News discovered yesterday that not everyone in Britain is exactly clear where the border between the Republic of Ireland and Northern Ireland lies. But how well do people here do when put to the test? We took to the streets of Dublin. First, we asked people to draw the border between the Republic and Northern Ireland. Next, we asked them to identify to borders of Scotland, England and Wales to varying results.